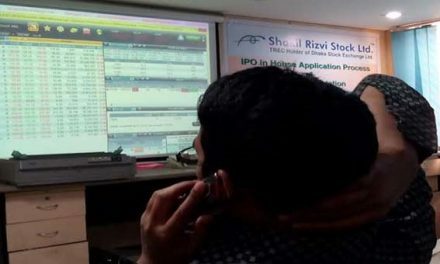 Dhaka, Bangladesh (BBN) – Bangladesh’s stocks returned to the green on Thursday, breaking the three-day losing streak, as investors went on late hours’ buying spree on sector-wise stocks. Analysts said some investors went on late hours’ buying spree on stocks that saw significant correction in the past few days, taking the market in green zone. Following the previous three days’ downward movement, the market started the day on positive note and the key index gained 24 points within first 20 minutes trading. But it lost 68 points in the middle of the session. 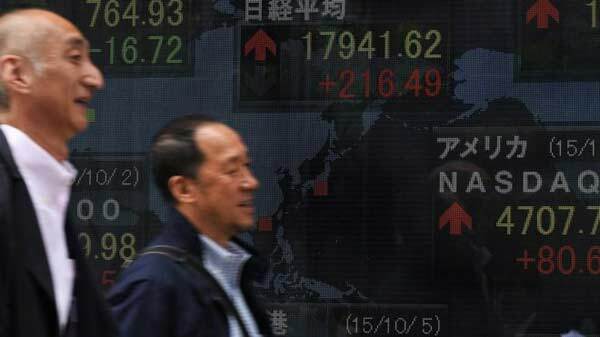 However, late hours’ buying spree helped the core index to close more than 8.0 points higher. On the other hand, the CSE All Share Price Index – CASPI – advanced 2.53 points to settle at 17,239 points. Finally, DSEX, the benchmark index of the Dhaka Stock Exchange (DSE), went up by 8.53 points or 0.15 percent to settle at 5,580, after hitting nine months low in the previous day. 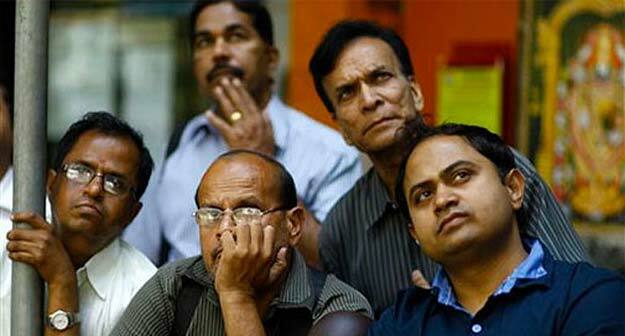 However, the two other indices of the premier bourse ended in the red. The DS30 index, comprising blue chips, fell 2.72 points to finish at 2,082 and DSES (Shariah) index saw a fractional loss of 0.73 point to settle at 1,322. Trading activities also increased and the total turnover on the major bourse amounting to BDT 3.88 billion, which was 10 percent higher than the previous day’s turnover of BDT 3.52 billion. The losers took a modest lead over the gainers as out of 336 issues traded, 154 closed lower, 139 ended higher and 43 issues remained unchanged on the DSE trading floor. Al-Arafah Islami Bank topped the day’s turnover chart with 7.40 million shares worth BDT 176 changing hands, closely followed by SIBL BDT 141 million, Unique Hotel & Resorts BDT 95 million, Square Pharmaceuticals BDT 77 million and Wata Chemicals BDT 76 million. Al-Arafah Bank was also the day’s best performer, posting a gain of 6.75 percent while Meghna Pet was the day’s worst loser, losing 5.98 percent. Port city bourse CSE edged higher with the CSE All Share Price Index – CASPI – advancing 2.53 points to settle at 17,239 points and Selective Categories Index – CSCX –gaining 3.28 points to finish at 10,414 points. Here too, the losers beat the gainers as 112 issues closed lower, 90 ended higher and 32 remained unchanged on the CSE. The port city bourse traded 6.06 million shares and mutual fund units worth more than BDT 144 million in turnover.